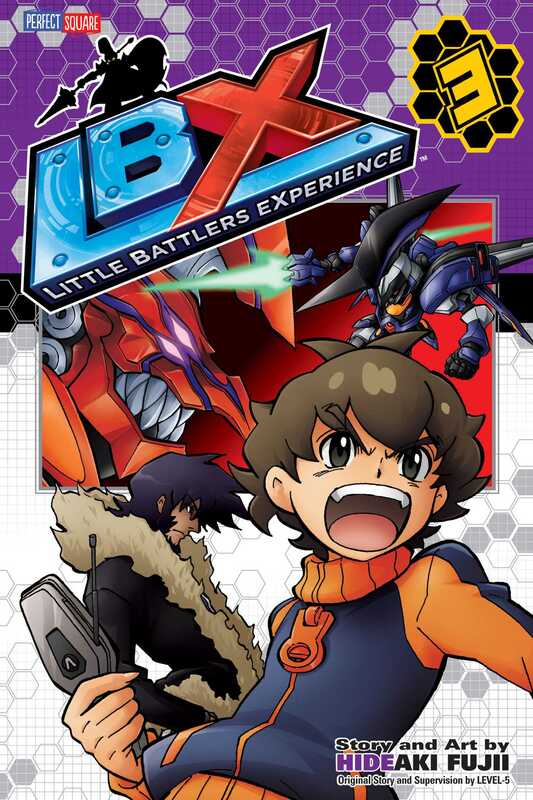 Welcome to the world of Little Battlers eXperience! In the near future, a boy named Van Yamano owns Achilles, a miniaturized robot made of a new super-strong industrial cardboard. But Achilles is no ordinary LBX. Hidden inside him is secret data that Van must keep out of the hands of evil at all costs! To save his father, who is being held hostage by the nefarious Cillian Kaido, Van must win the Artemis Tournament to secure the main prize - the only thing Cillian will trade in for his dad. But his next opponent in the arena is a fierce one - Cillian's grandson - Justin Kaido!